The countdown has begun. There are officially fewer than 50 shopping days till Christmas. 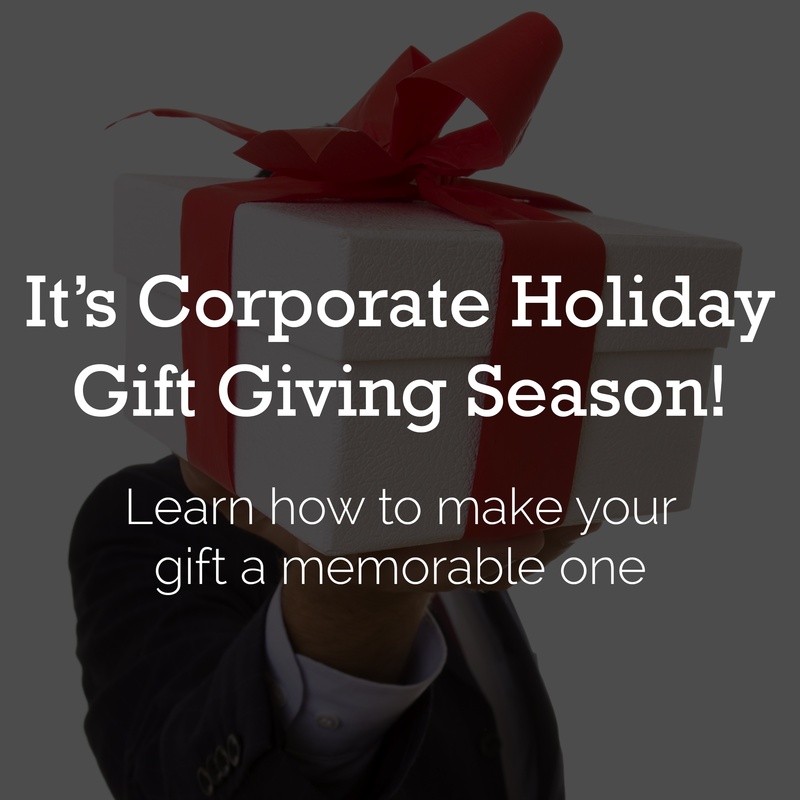 This puts the business holiday gift season just five weeks away, making it time to start planning your 2016 customer greeting.